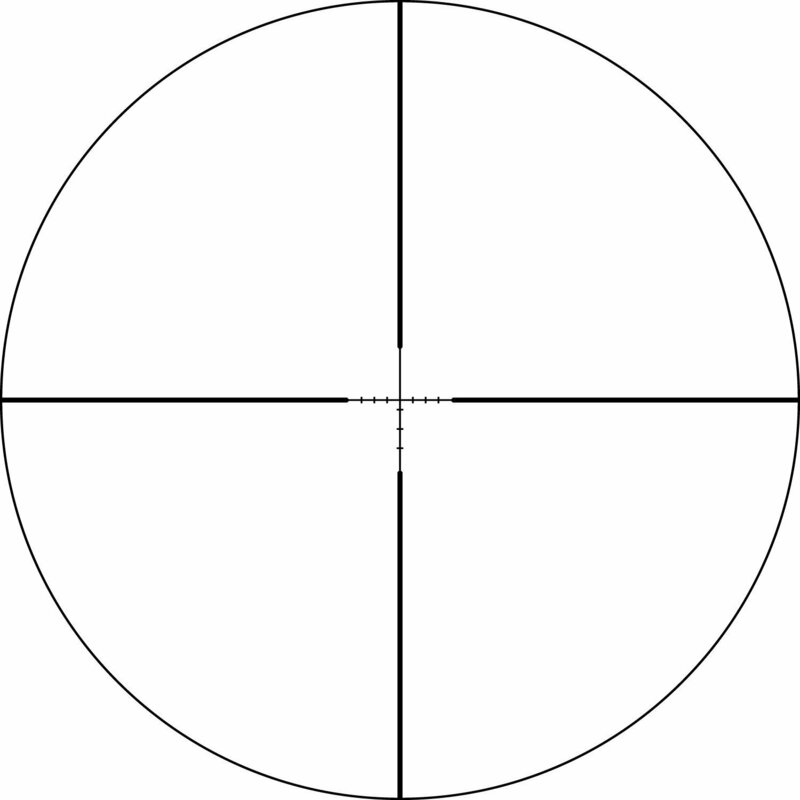 Want to extend your effective shooting range at distances where bullet drop and wind drift become critical? 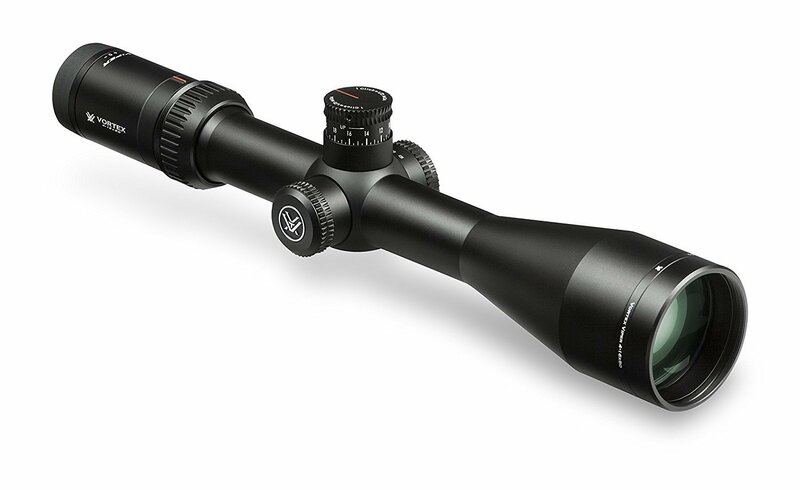 Take a look at the Viper HS LR riflescope. The LR stands for long range — and we mean it. 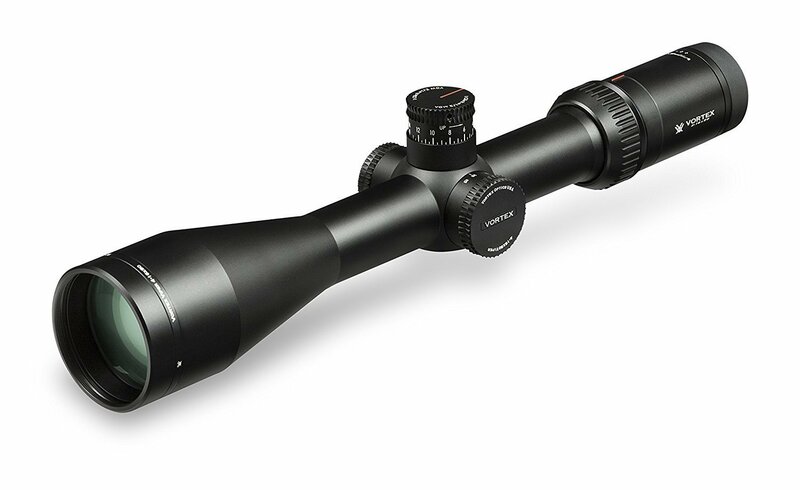 This riflescope features an exposed target-style elevation turret built for dialing elevation at extended ranges. The capped windage turret maintains the scope’s sleek lines and prevent it from hanging up on clothing, rifle cases or pack scabbards. 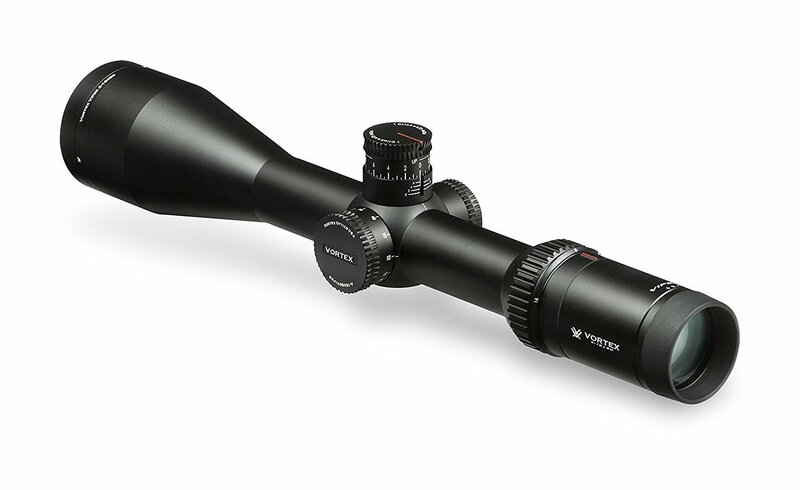 Viper HS LR riflescopes feature an advanced optical system highlighted with a 4x zoom range for magnification versatility. A forgiving eye box with increased eye relief gets shooters on target quickly and easily. 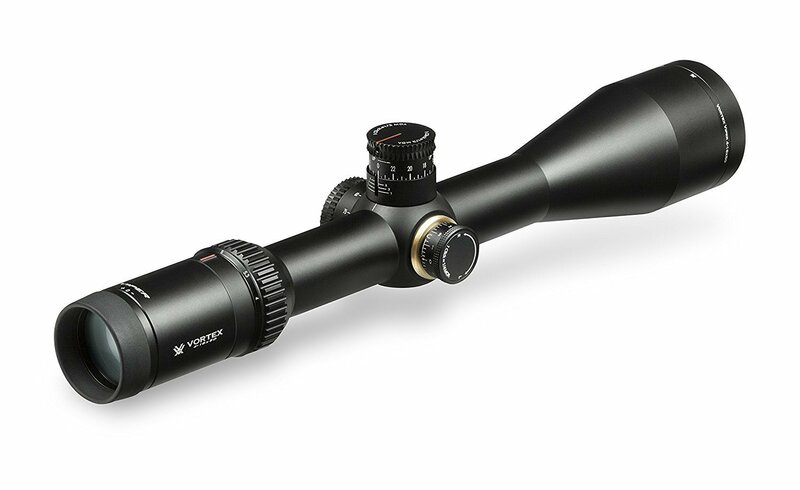 Built on an ultra-strong 30mm one-piece machined aluminum tube for increased windage and elevation travel and optimal adjustment.